For any hardworking employee, it is not uncommon to get stressed out in the struggle to meet deadlines. That kind of stress is often accompanied by headaches. Most people just try to sleep the headache off or take a pill to dull the pain, but when conventional methods fail, you might need to seek out other alternatives. One viable option is spinal manipulation, offered by a trusted chiropractor in Brick, NJ. On a worldwide scale, about 46% of adults suffer from headaches. Although most cases are not life threatening, headaches can cause disruptions in everyday routines. It might start to interfere with work, or take away precious time you could be spending with family, especially if it occurs often. According to the American Chiropractic Association, 95% of headaches are classified as primary headaches. 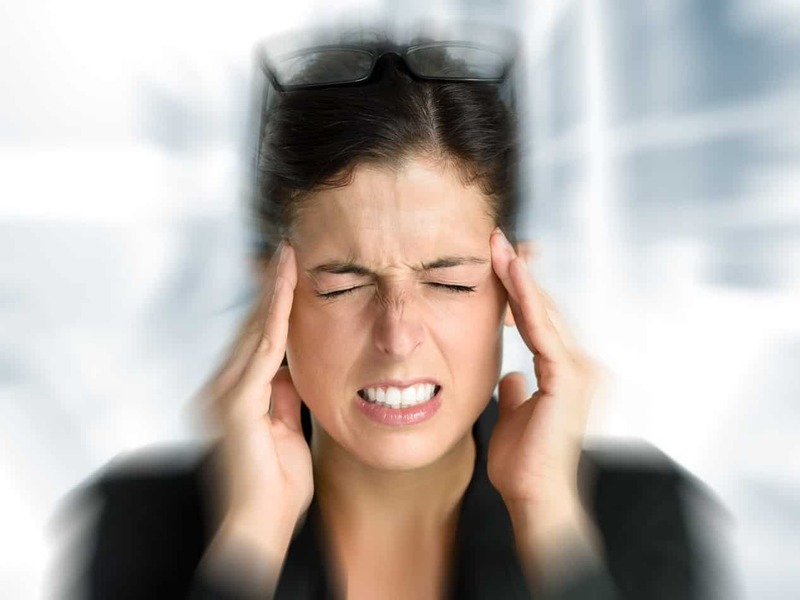 The most common type of primary headaches are migraine and tension headaches. Migraines are often the more painful of the two, characterized by severe pain on the side of the head which might induce vomiting and sensitivity to light or sound. On the other hand, tension headaches are typically milder in nature, and are felt behind the eyes and the back of the head. In 1995, a study in the Journal of Manipulative and Physiological Therapeutics described the positive effects of spinal manipulative therapy against headaches. In 2002, another research conducted at the Duke University Evidence-Based Practice Center put forward new evidence showing that spinal manipulation is much more effective against headaches than medication, primarily because, as experts say, most headaches are caused by spinal misalignments. Aside from putting your spine back into proper alignment, there are other things reliable chiropractors in Brick, NJ can do to help you. They can give you tips on how you can improve your posture through ergonomics that are most appropriate for those working on regular office shifts. They can also give you nutritional advice so that you can exclude foods that could trigger headaches from your diet. If you’re looking for a drug-free and non-invasive way to cure your headaches, chiropractic care may be the best option for you. Trust only established chiropractic care providers like Back and Neck Center of Brick, LLC.